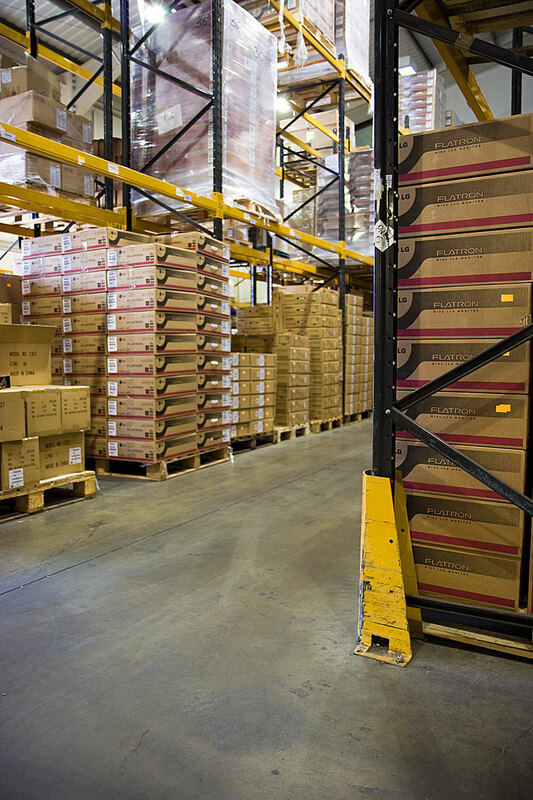 Pallets, racks and shelves are essential for storing or moving goods in many businesses, especially warehouses. Knowing how to use them safely is important, however, to prevent accidents or items getting damaged. It’s essential that racks and shelves are correctly assembled so that they’re safe and secure. If you fit these to walls, they must be effectively supported and able to handle the load. Never place racks or shelves on floors that are uneven. Whether you use pallets, racks or shelving, it’s important that they’re made of good quality materials and are strong enough to hold the designated weight. Check items regularly to ensure they’re in good working order, and if any pallets, racks or shelves are broken, get them fixed or replaced. It’s especially important that pallets are in good condition, as products stored on them could get contaminated during transit, which could prove costly and damaging to a business. Choose reputable suppliers, such as pallet racking Ireland business https://www.rackzone.ie/pallet-racking/. Good quality pallets, racks and shelves are durable and give you peace of mind that they’re as safe as possible. If you need to take items off shelves and racks, or move pallets, ensure these actions are followed safely and correctly. Train staff to follow safety procedures at all times and make sure they wear the relevant personal protective equipment. Sturdy ladders are necessary for retrieving items that are high up but don’t place heavy items at ladder height as someone could topple over trying to lift them. If you use forklift trucks, there should be adequate space around racks and shelving to move the vehicle around, and staff should be fully trained to use them. According to British Safety Council 25% of workplace transport injuries are a direct result of forklift truck accidents. Only use pallets, racks or shelving for intended purposes and never overload them. Always follow manufacturer’s instructions regarding use and care of these items. When stacking items on racks or shelves, place the heaviest ones at the bottom and create an orderly system so that you can easily find what you need. Never let items hang over shelves or racks as they could fall off and injure someone. Display safety notices regarding use of pallets, racks or shelving to encourage correct and safe usage.